For your Office, Restaraunt, Warehouse, etc. 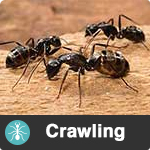 Economy Pest Control does not require a signed contract, unlike many of our competitors. We want our customers to be loyal and return to us because they are happy with our service and the results of our pest control, not because they are tied to a long-term contract. 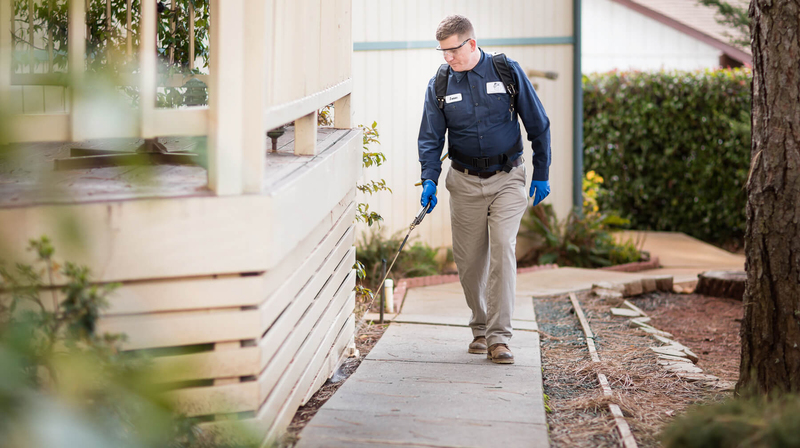 From armies of creepy crawlies to the bugs that zoom by your ear to those four-legged dark shadows you see out of the corner of your eye… Economy Pest Control can handle it. 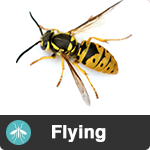 We work with you to ensure a collaborative pest control plan so you can feel confident in us and get the peace of mind you so rightfully deserve. No more ‘creeping’ as long as we can help it! Anything that bugs you bugs us too—we want to get it right the first time; customer satisfaction is one of our top goals. We have been involved in the local communities for decades and love to help our neighbors any chance we get. Our Team is committed to providing the best experience for our customers. Our Technicians take the time to talk with you face-to-face whenever possible, to explain our service and educate you about pest control and prevention. During the work day, our Technicians have been known to remove their gear and pick up a hammer to help a customer with a falling fence, or grab a trash bag to clear out clutter, further preventing bug and rodent issues. 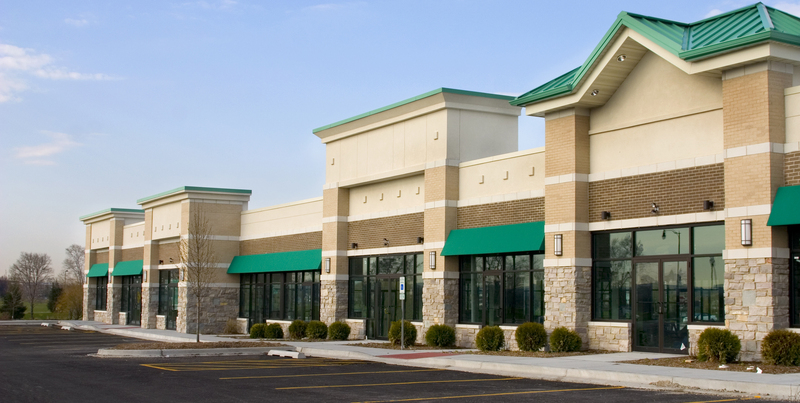 We have been with Economy Pest Control for over 40 years and have always had the best service. 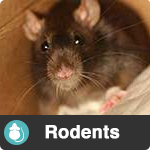 If we have unexpected rodents or pests that are unwanted all we have to do is call them and they are right there with the best service. Our personal pest control person, Isaac is the best when it comes to customer service. 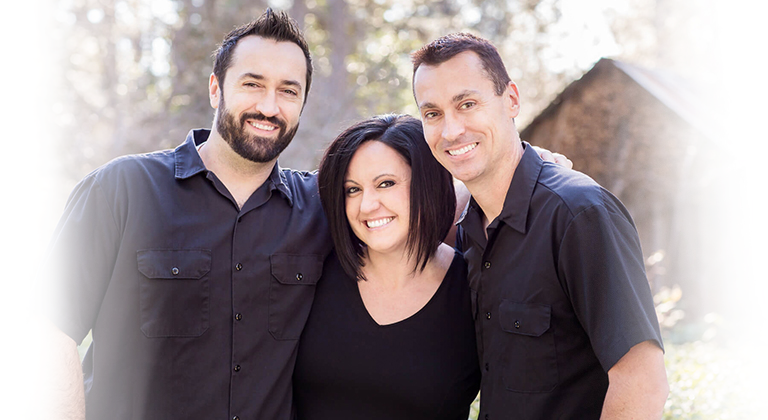 A family-owned business that started three generations ago is something to be proud of. We have always felt like a valued customer and these days that says a lot. Thank you Economy Pest Control!